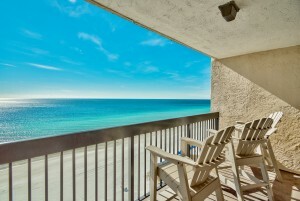 I have just put this gorgeous unit at the Sundestin Beach Resort on the market. Featuring granite counters, stainless steel appliances, attractive furnishings, hall bunks (with storage underneath), and more. 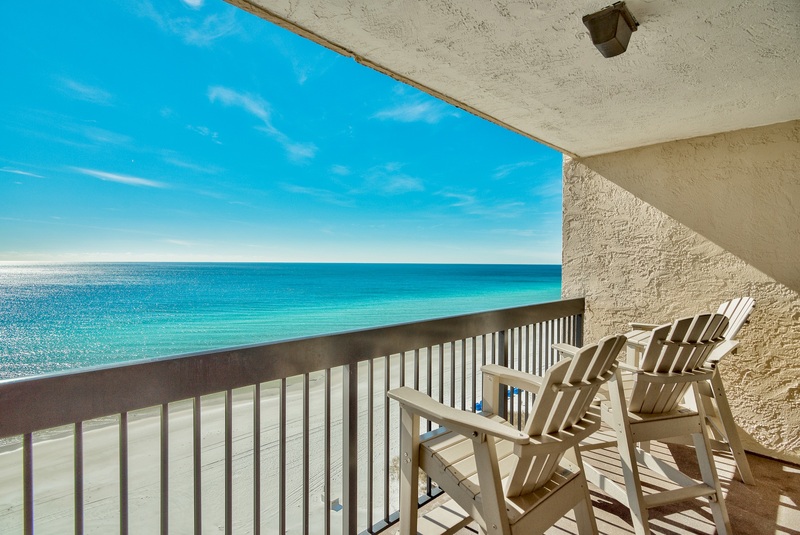 Sundestin is one of Destin’s most popular and best renting complexes. Offering great amenities such as a recently renovated lobby, several pools including an indoor one, restaurant, coffee shop, fitness room, spa, on-site HOA, and more. It is perfectly located in the heart of town, just down the street from the Big Kahuna’s Waterpark. The HVAC is about a year old. UPDATE: THIS UNIT HAS NOW SOLD. PLEASE SEE AND CLICK BELOW ON OTHER UNITS THAT ARE CURRENTLY AVAILABLE AND CONTACT ME ABOUT ANY OF THEM.